The 2018 Geneva motor show opens its doors next week at the huge Palexpo Arena in Switzerland, and it’s shaping up to be another bumper year for new car launches and world debuts. From the new Toyota Supra concept to the recently released Ferrari 488 Pista, there’ll be lots of new metal on show. We have mentioned the Geneva motor show quite a number of times in past articles. We're waiting with great anticipation to get more in-depth information about the cars being launched, as well as more media content. Really exciting stuff! Tell us in the comments what car you're looking forward to the most? The Geneva motor show 2018 is open to the public from 8-18 March 2018. Here we round up every new car expected to be revealed at the 2018 Geneva motor show, including all the important new vehicles: an A-Z preview guide. Hatchback and Convertible: Nip and tuck for 2018 Mini range - with Union Flag taillamps, too! 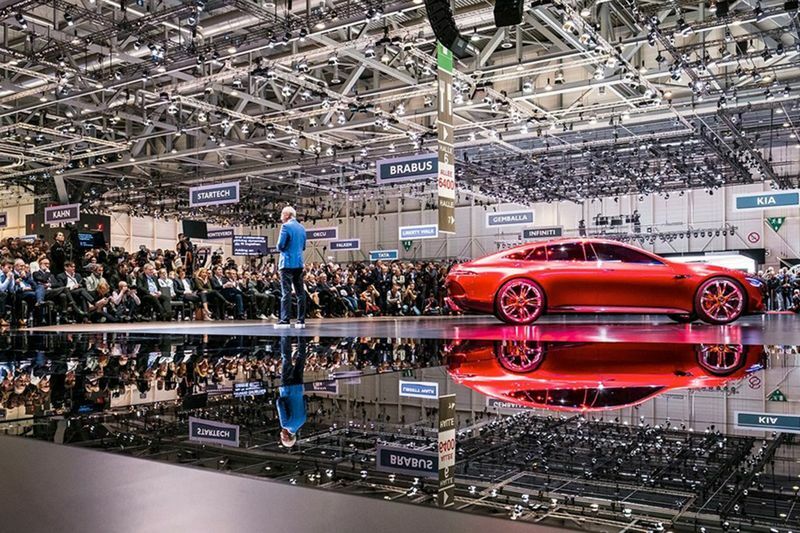 Find out more about the Geneva International Motor Show (GIMS) by visiting their website here.